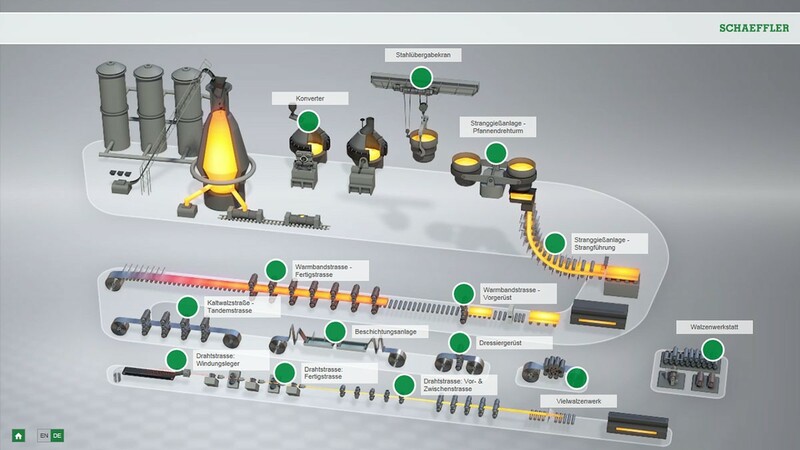 Schaeffler products and services for steel production. 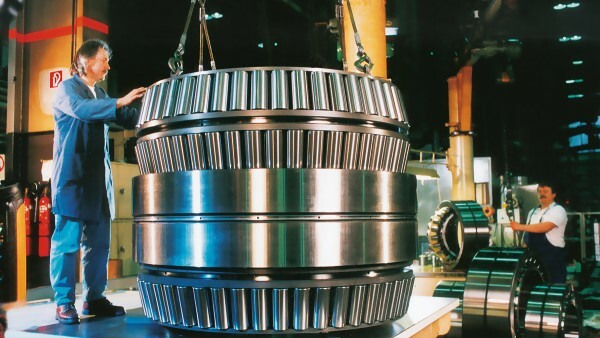 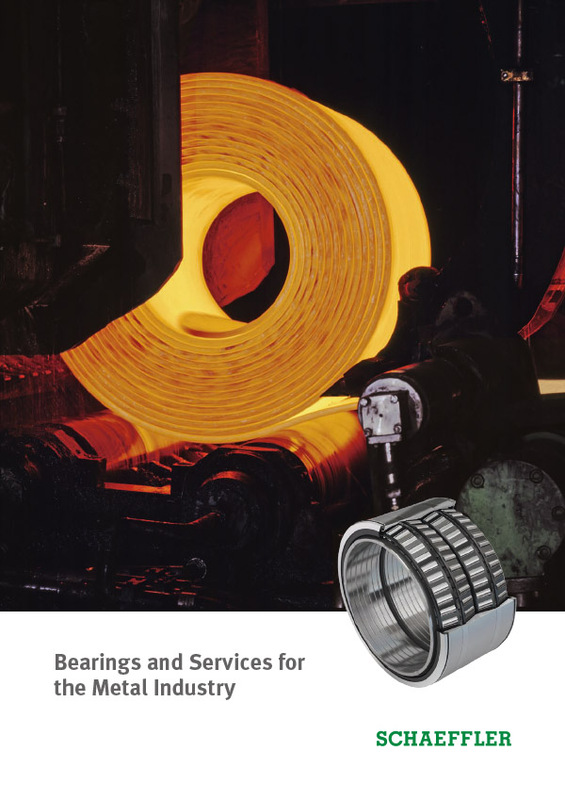 The operating conditions of rolling bearings in the steel industry are marked by high temperatures, high speeds, and considerable exposure to contamination and water. 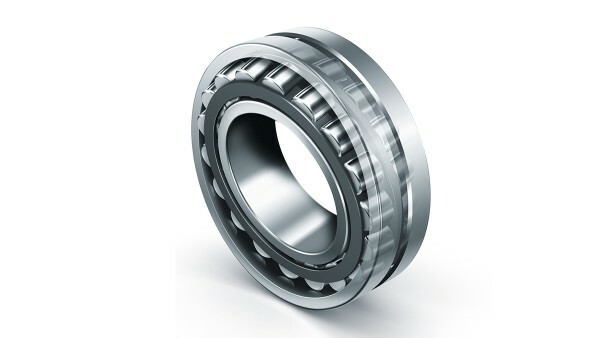 Schaeffler offers an extensive package of service features and devices. 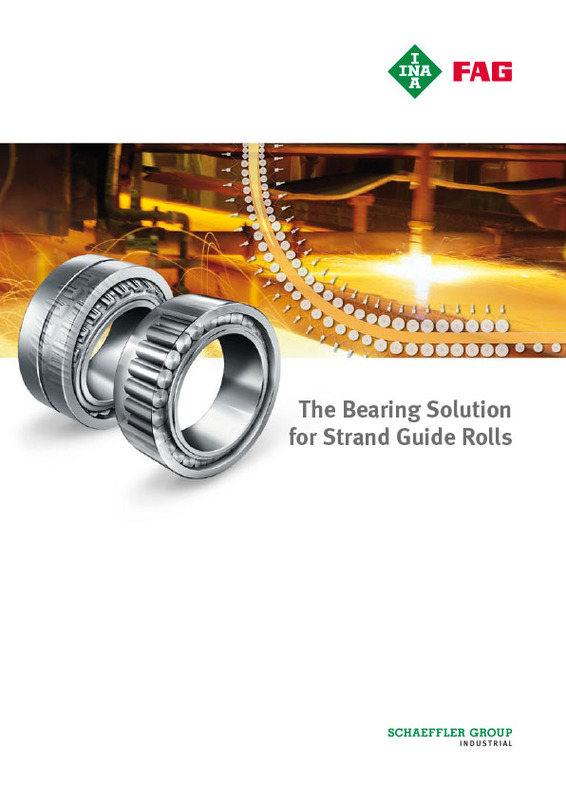 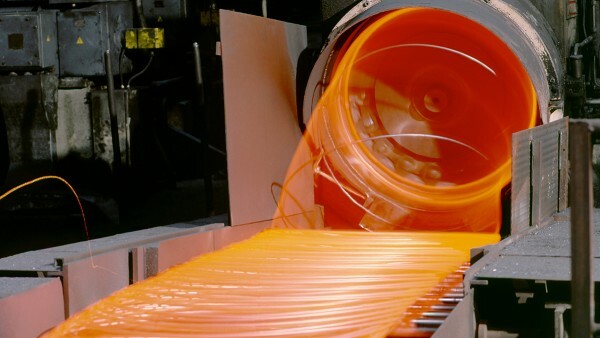 The assortment ranges from measuring and assembly equipment to state-of-the-art inspection and monitoring equipment.